We’ve all felt pain and we’ve all felt the relief of its passing. 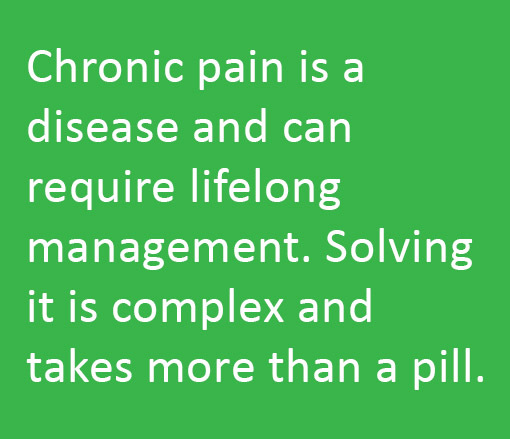 But for people living with chronic pain relief is often brief, if at all. In broad terms, pain is an unpleasant sensation in your body that makes you want to stop or change your behaviour. In the case of chronic pain, the jabs, throbbing and spasms can persist even after the initial injury heals. In some cases, the cause may not be known. 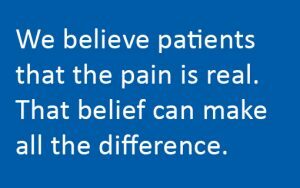 The experience of pain is different for everyone, making it difficult to diagnose and treat. 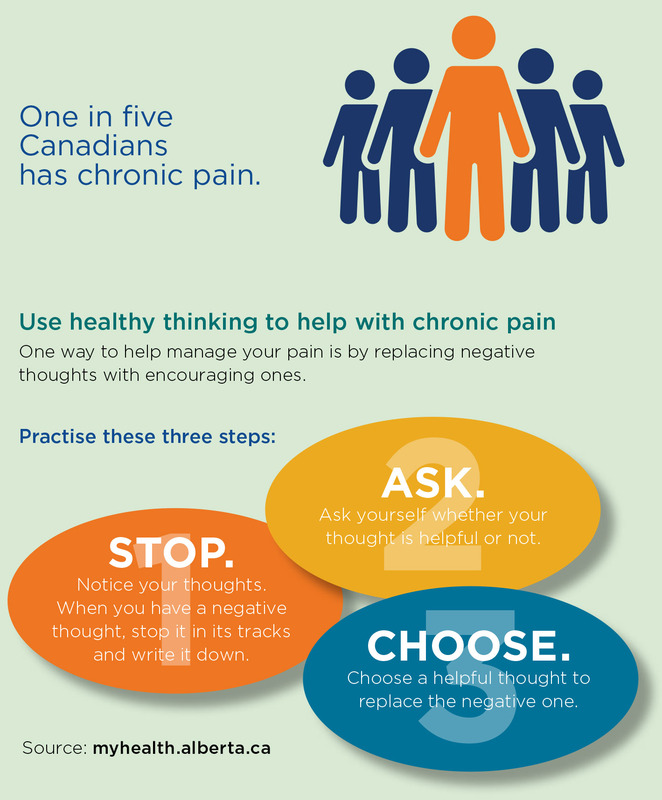 To help people living with ongoing pain, Calgary-area PCNs offer pain-management support through a variety of programs and services. They’ve adopted a team approach, drawing on an array of healthcare professionals to tackle different concerns about pain. More than half of people living with chronic pain have other health concerns such as mental health and digestive issues, obesity and arthritis. “We work with the individual using a biopsychosocial approach that encompasses all the elements that may impact the experience of disease,” Bergman says. 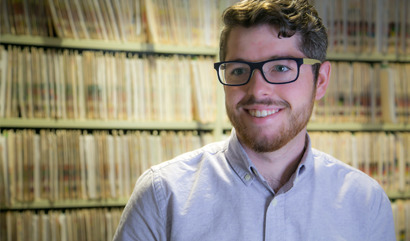 Primary care doctors at Calgary Foothills PCN can tap into the expertise of other healthcare professionals to help patients with chronic pain through the extended health team. Every team member, whether a pharmacist, kinesiologist, dietitian, nurse, occupational therapist, mental health consultant or social worker, understands what the other team members do. They work together to build on each other’s efforts — and support patients so they can live well with chronic pain. 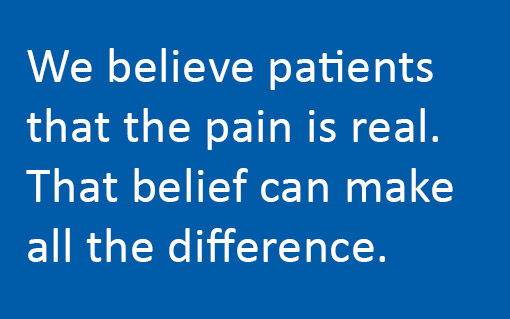 Mosaic PCN’s pain clinic also has a team to help patients understand how pain affects their health and daily living. “Our team encourages people to learn skills to manage their pain while co-managing their care with their family physician,” Zacharki says. “We provide education and active treatment. Moreover, we take a holistic approach. We address the whole person. In fact, the mind-body connection is really crucial.” For example, they show patients how stress can make pain more pronounced and provide solutions to cope better. 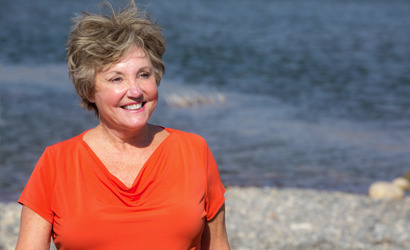 For Evelyn Kizinkewich, 43, the mind-body connection made all the difference in managing her pain. A patient of the Mosaic pain clinic, she took mental health workshops addressing stress, anxiety and happiness, as well as the Better Choices, Better Health chronic pain course. Now, she has a whole new appreciation for how to cope with osteoarthritis back and knee pain that she’s had for decades. Another Mosiac PCN patient, Shaleefa Juma, agrees that changing her state of mind helped immensely in dealing with intense pain. Juma developed an antibiotic-resistant strain of rheumatic fever in her 20s, which led to a severe form of Sydenham’s chorea, a neurological disorder that causes involuntary movements. She also has rheumatoid arthritis, an autoimmune disease that affects her joints. Working with the Mosaic pain clinic helped Juma, now 34, to accept her pain. Her mental health sessions provided the most benefit, despite her not wanting to go at first. When Juma first came to the Mosaic pain clinic, she relied on pain medication and wanted to stop using it. “I wanted to have the freedom of my thoughts, and not to sleep all day,” she says. She’s greatly reduced her pain medication with the help of the clinic’s pharmacist, kinesiologist, mental health therapist and doctors. 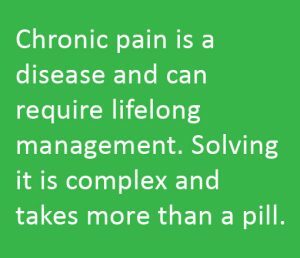 The goal of all PCNs’ pain programs is to have patients gain insights into their health and learn to live well despite their pain. It’s not about ending the pain because that’s not always possible. 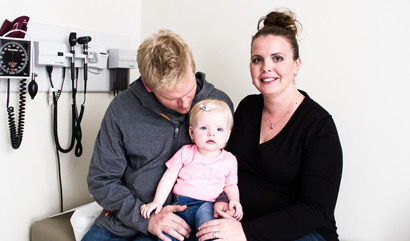 The coordination of care between pain program staff and family doctors is critical for patients. 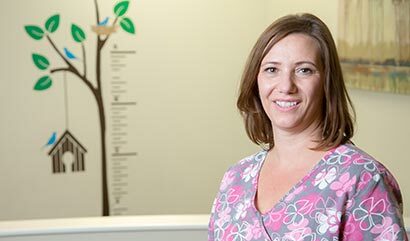 Kizinkewich’s time with the Mosaic pain clinic greatly improved her relationship with her family doctor, both through her new outlook on life and because now she feels her doctor understands her. This story appears in the latest issue of Health Matters magazine. Read the full issue here.